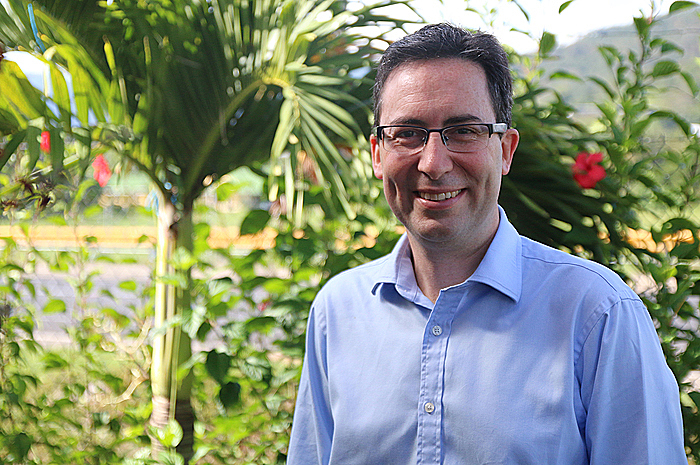 The British High Commissioner, Jonathan Sinclair, has nothing but good things to say about the development of Samoa. 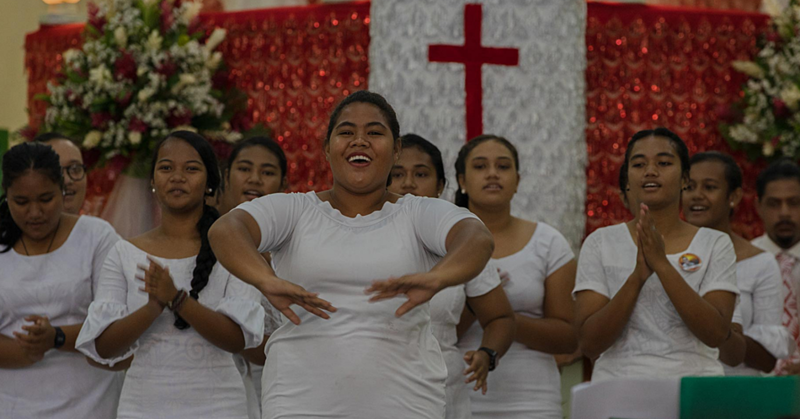 In the country for a visit, the Wellington-based diplomat said Samoa’s progression from a least developing country to a middle income status country has been remarkable to observe from afar. 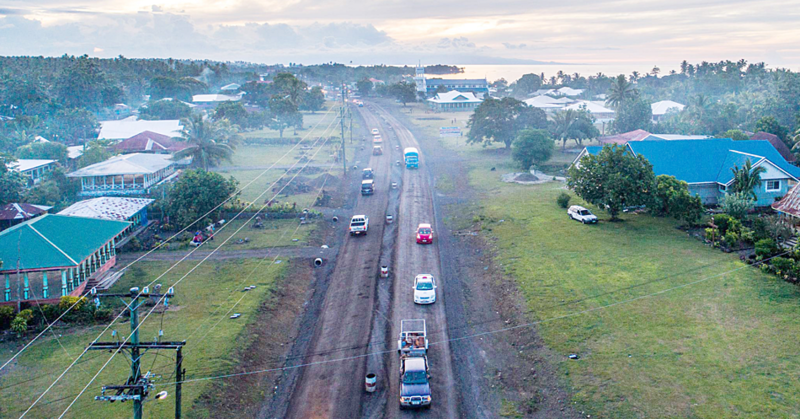 “The fact Samoa has moved from the least developing country status into middle-income status, that in itself is indication of Samoa’s progress over time,” he told the Samoa Observer yesterday. “Also listening to the government’s plan to bring debt back under control the government seems to be taking sensible steps to look at controlling that. Mr. Sinclair said Samoa is extremely valuable to the United Kingdom. “In some countries around the world we don’t have a mission in the country,” he said. “So I come over as frequently as I can, probably for four or five months to bolster two way relations between the U.K. and Samoa. “The focus of that cooperation is generally in the area of the Commonwealth, our joint work within the Commonwealth; it’s on issues on sustainable development including protecting the environment and that’s an area where the countries of the E.U. and countries in the South Pacific worked very closely last year towards a successful deal in Paris. “Then there are areas around good governance, supporting Samoa’s growth and institutions including some of the bilateral money we spend towards those projects. But what does the U.K. get out of this two-way relationship? “There are two or three ways,” Mr. Sinclair said. “Often relationships are not about what you are going to get out of it, what you often see is cooperation together on the world stage. “The most obvious example of that is the climate deal and the continuing work that’s going on. 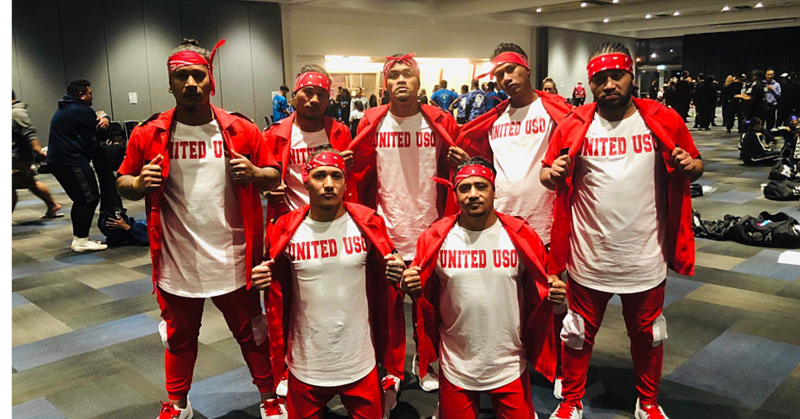 So just last night there was a deal in Montreal to reduce H.F.C. gases which will help reduce carbon emissions by 0.5%; 0.5 degrees over the next few decades. Asked whether the Brexit Referendum on the 23rd of June 2016, will cause any problems with Samoa and U.K. relations seeing that the E.U. also provides assistance to Samoa; Mr. Sinclair assures that the U.K. is still going to play their part in the European Development Fund (E.D.F.). “The vote was just three months ago; I think it’s important to say a few things about that,” he replied. “First of all in the short term, nothing changes so the U.K. remains a member of the E.U. until we leave. Now that sound like a statement of the obvious and it is in a way. “But it does mean that we are fully committed to playing our part and that includes the E.D.F. “We provide 15% of all the money that comes under the development programme for the Pacific. So the total sum of money is about €590million ($T1,681,500,000) so our share of that is approximately €90million ($T256,500,000), so the U.K. provides €90million to the Pacific, in this from this period 2014-2020. Mr. Sinclair said that what happens after that period is still being worked out. “So it reinforces our point that in the short term we are committing to the region,” he said. “What happens in terms of relations between the U.K. and the Pacific including Samoa, after that date is still being worked out. “It’s only three months since the referendum and we need to work out what exactly are our strategy is towards all of these countries. “Even before the referendum, there was a very important initiative that the U.K. government took called the Commonwealth Marines Economies Programme (C.M.E.P.). “This is about five and a half six million pounds, purely from the U.K. to help small island developing states in the commonwealth. “There is programme being piloted at the end of November in Fiji and we are inviting people from Samoa Government to come and attend that. “There are four buckets of negotiations that are going on in the U.K. right and we have to work out our strategy,” he said. “One of them has to do with our relationship with the E.U. we have to disentangle our laws. “The second one is to put in place a new relationship between the U.K. and the E.U. There is a third negotiation which is around updating our terms of membership with the W.T.O. “And there is a fourth one which is around putting in place new arrangements with third countries. Countries we may have had a F.T.A. with through the E.U. “There is quite a lot we have to work out. What’s very clear though is that the government has made it inevitable that the vote in June is not a vote to raise the drawbridge and retreat behind the English Channel. All in all, the relationship between the U.K. and Samoa seems to have a bright future. “It may sound a bit tripe but I really enjoy coming here and I enjoy the relationship,” Mr. Sinclair said. “I think there will be for the U.K. the old bump along the way in the next two year but I think at the end of this we will come out really strong.